The word is spreading on the Internet that respected secure email provider ProtonMail has been hacked by an anonymous group. A pastebin post claims that the company intentionally undermined its own security features, allowing the hacker group to infiltrate the front-end code and steal the passwords and data. They also make some wild claims about ProtonMail’s own activities and those of their users. The privacy-focused ProtonMail is celebrating their four-year anniversary. If you haven’t already, the service is definitely worth a look. 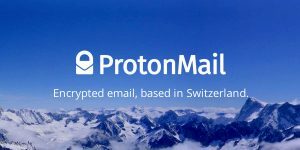 ProtonMail has provided highly secure email, but isn’t the most convenient solution to actually use. With the release of the ProtonMail Bridge, users can now integrate ProtonMail into their mail client of choice. This is a great writeup from Max Mortillaro about moving from Gmail to ProtonMail, an end-to-end encrypted email service. 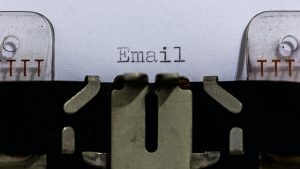 It’s an interesting evaluation of the service, but also of switching primary email addresses in 2017. At first, I thought that would be the least interesting part of the piece. As I thought more about it, this is really the whole point of the article.